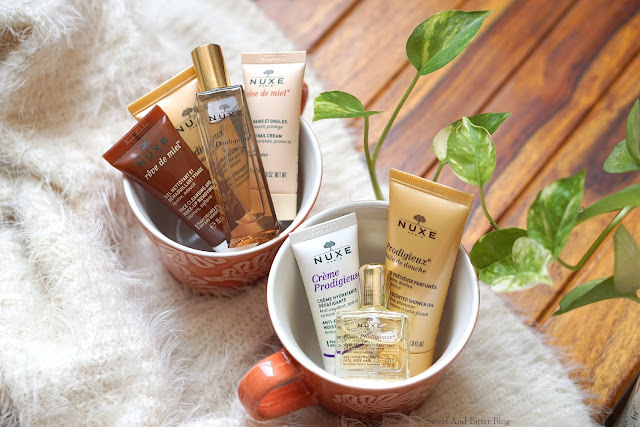 A few years back I got to know about Nuxe France. 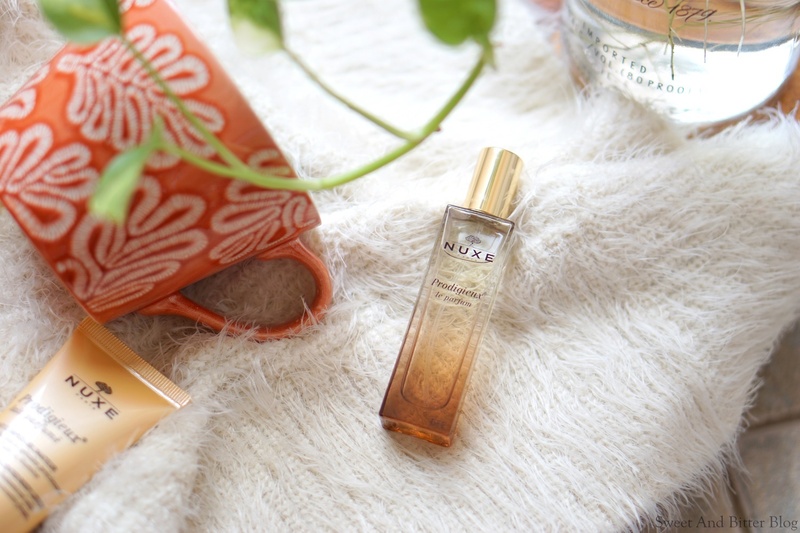 Nuxe dry oil is raved all over the globe. I was not much into oils back then, but when the face-oil-love ignited in my heart, Nuxe was added in the wishlist. I once even picked it up with Sephora - with a lot of courage in my heart, I checked the price - and quickly placed it back in the shelf worried that if the glass breaks then I will have to pay the hefty price tag. But, if something is supposed to come to you, it will. In February, I joined a French company, and within a couple of months, my colleague was supposed to travel to Paris. He got me not one but two Nuxe mini travel sets because I wanted to try before buying. 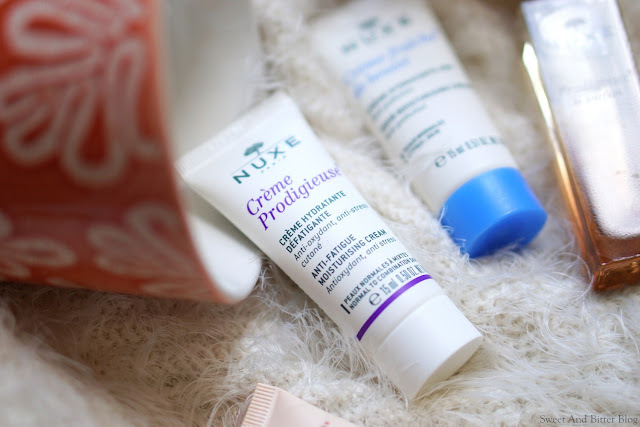 You must have seen the French Skincare Haul post. 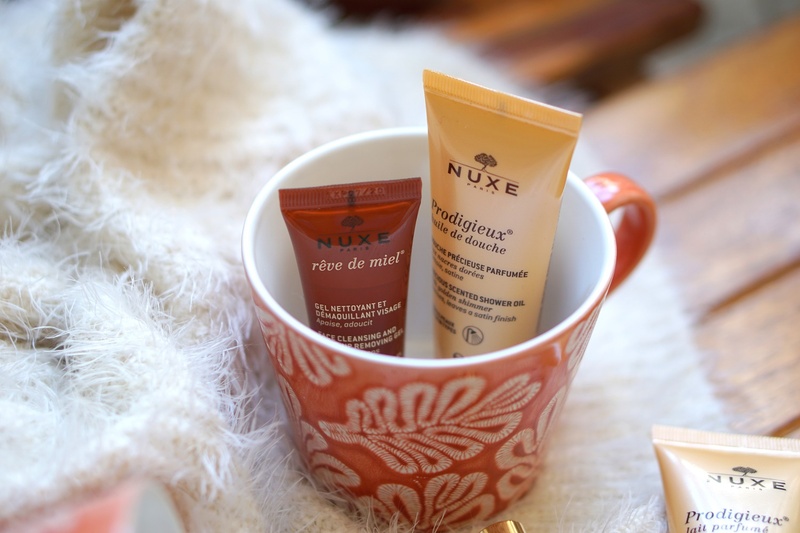 The two kits are Nuxe Prodigieux Trousse de Voyage and Nuxe Les Indispensables Trousse de Voyage. He also got the Nuxe Reve de Miel Lip Balm but that will be in another post. The shower oil and dry oil are common in both. So, here are eight unique Nuxe minis for you. Price: This is not a budget product. They are expensive. They were purchased at Parapharmacie, Paris so, the price is not Sephora Saket high. Packaging: The kits are zipped plastic pouches. Apt for travel but might not last rough usage. The bottles are glass in case of the perfume and dry oil. Rest all are sturdy plastic tubes with strong screw-in caps. Fragrance: At first, I could not believe it. If I had not got it directly from Paris, I wouldn't have thought that these are original. They smell very Indian - some Indian products that we used when we were kids - not something that we like. I kept on wondering. The smell is very heavy and flowery. Maybe like some agarbatti? 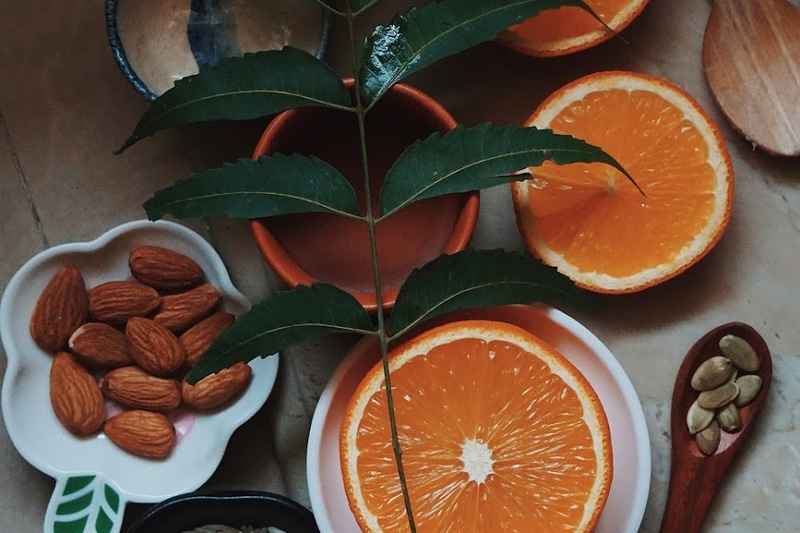 Keo Karpin Oil? Chameli ka tail? Urghh... I know skincare is not supposed to smell nice, but this over the top addition of perfume is just preposterous. I checked the ingredients and found that each one of them has high perfume quantities. Generally, perfume is marked at the end of the ingredients list, but here they are somewhere in the middle. I know some of you must have stopped reading now. But, because I have used it, I am going to continue with the review. 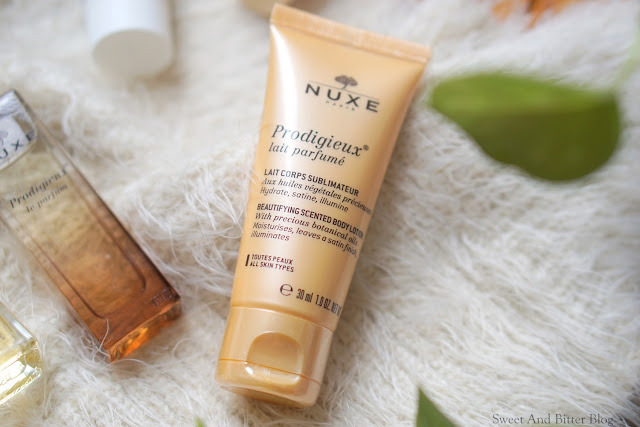 Huile Prodigieuse / Multi-Purpose Dry Oil (10ml) - Let's start with the crème de la crème - the most raved product of the lot. It is a quick drying oil, and I used it in the morning. I liked the oil. It does add a glow but my skin is normal at this time so, cannot say much. 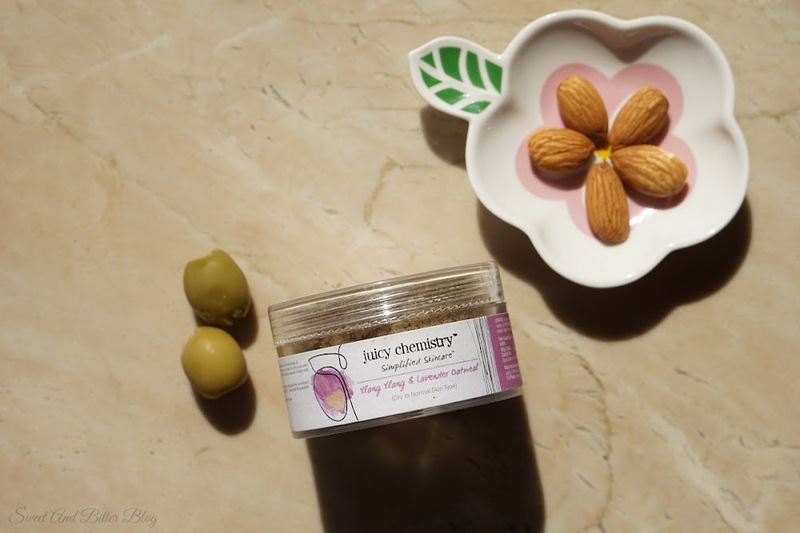 Going by the ingredients list, it has some nice ingredients - borage, St. john's wort, sweet almond, camellia, hazelnut and macadamia along with vitamin E. It seeps into skin without any sticky feeling. I have used it as hair oil as well. I no longer intend to use it on my face. I have almost one full bottle and another half left. 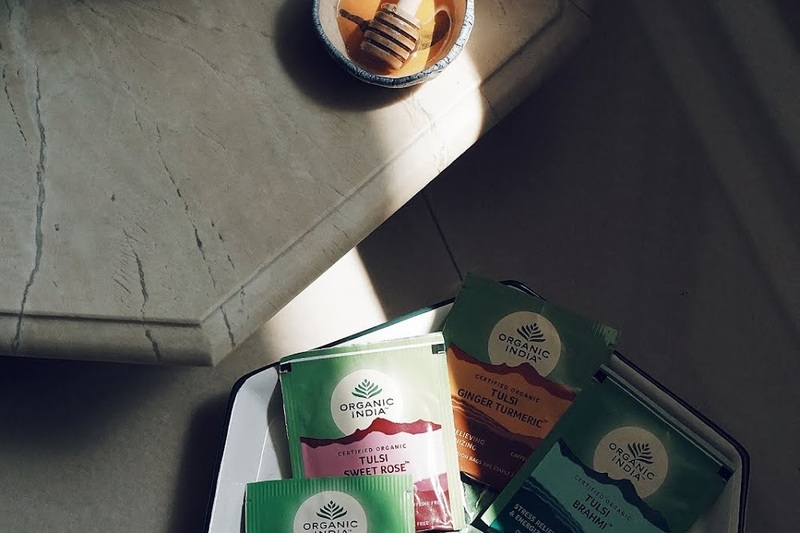 I will use it up on body - prep for winters. Gel nettoyant et démaquillant visage Rêve de Miel / Face Cleansing and Makeup Removing Gel (15 ml): This out turned out to be a surprise. It does not foam too much, just gently light forms and cleanses without any dryness. I use it in the morning everyday and it is about to get over. 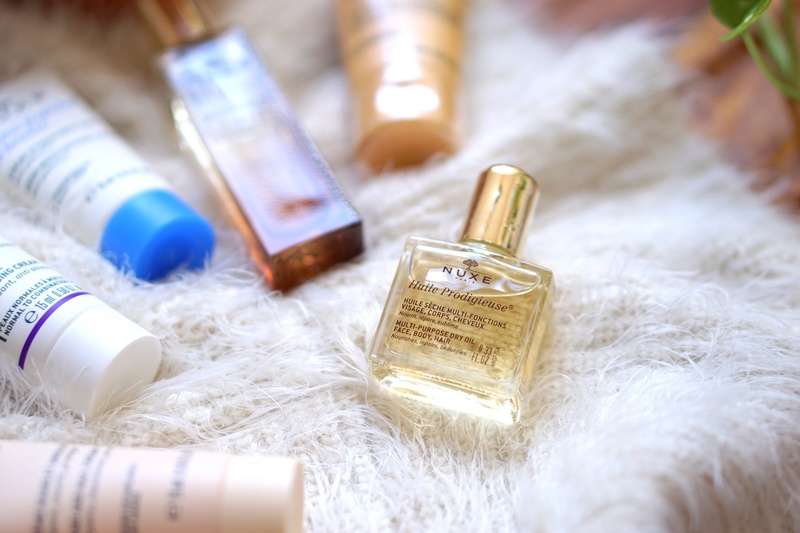 This reminds me that I have not done a empties post for a very long time. 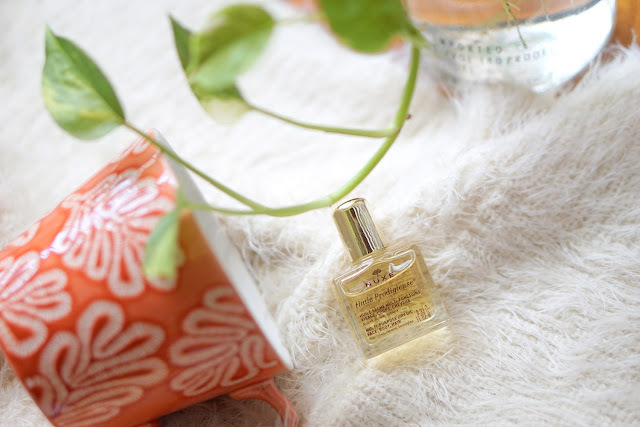 Prodigieux huile de douche / Shower Oil (30 ml): The shower oil has an iridescent texture. It is high on texture but heavy on fragrance. So, I could bring myself to use to only a few times. It does not dries skin but it does not moisturises either. Nothing great here. Prodigieux lait parfumé / Beautifying Scented Body Lotion (30ml): To follow the shower gel. Beautiful texture - thick but spreads and absorbs easily. Drawback - the heavy fragrance. Crème Fraîche Peau normale / 48 Hours Moisturising Cream (15ml): Lovely texture and not heavy on fragrance but still heavy if you compare with other brands. If you like Forest Essentials creams, then you might like this as well. Crème Prodigieuse / Anti-Fatigue Moisturizing Cream (15ml): Similar to the 48 Hours Moisturising cream but a tad lighter on texture. Prodigieux le parfum / Perfume (15ml): You could have already guessed my feeling about this. 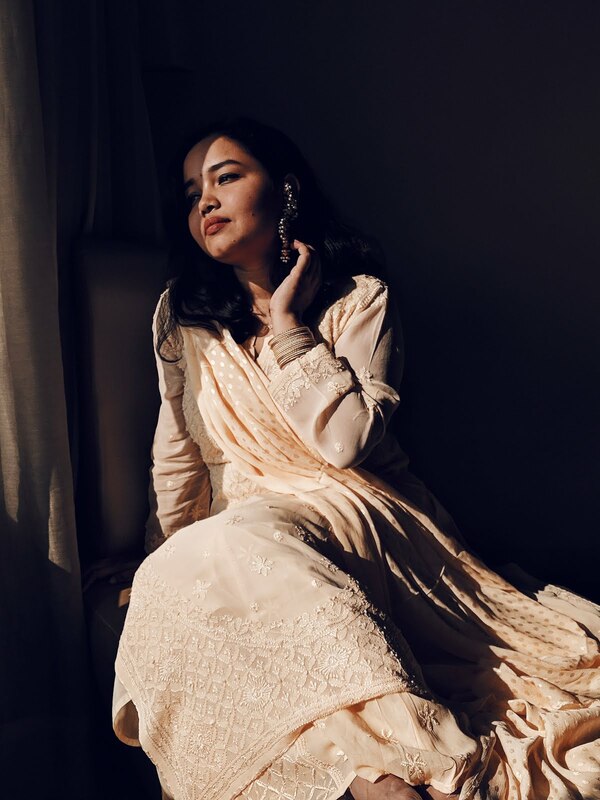 I still used it a couple of days until someone said - "Aaj office mein kon chameli ka tail laga ke aaya hae" (Who is wearing jasmine oil?) I stopped using it the very next day. Overall: The heavy fragrance killed it for me. I won't recommend this. Texture wise, they are great. Full marks for texture but I don't see the point of using any skincare product that haa s such high level of perfume/fragrance. 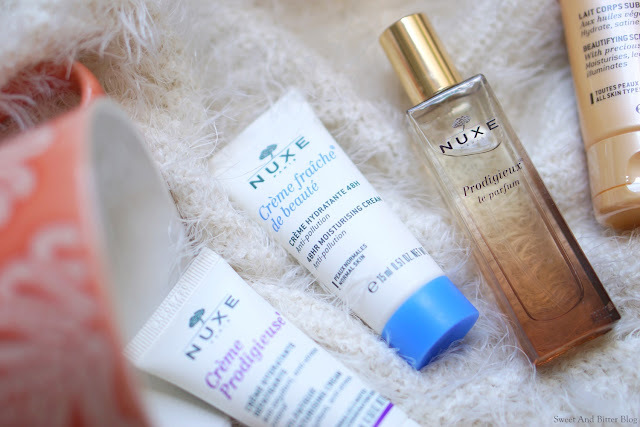 Plus, Nuxe is not crurelty free.